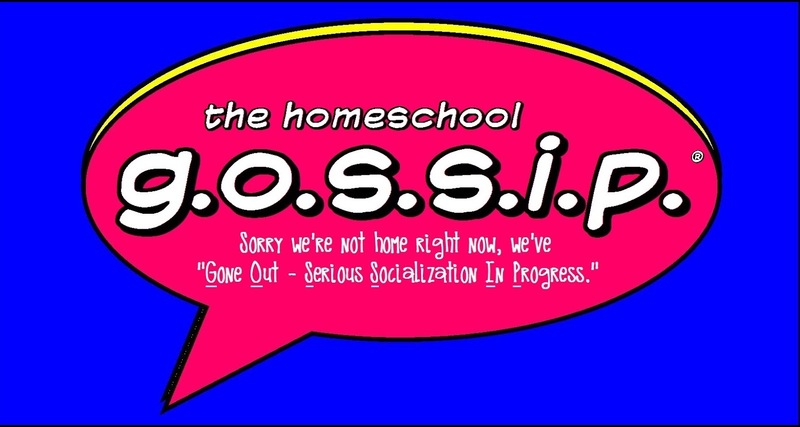 The Homeschool G.O.S.S.I.P. 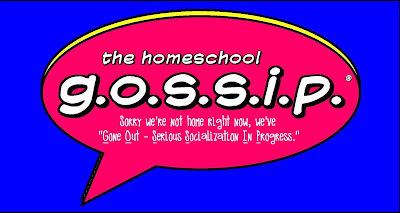 is a place to come to find out about Homeschool & Homeschool friendly activities, events & classes available in our area! Let's socialize! 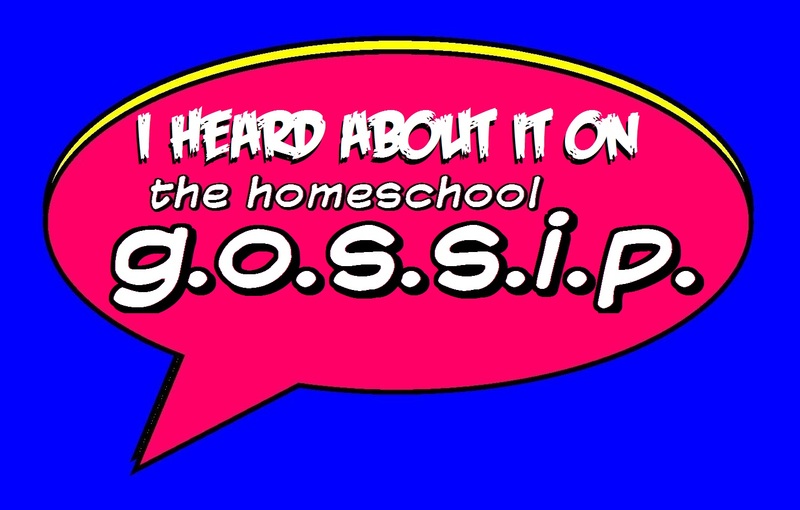 The Homeschool Gossip is a facebook page created to spread the word about all the enrichment activities, groups, classes and support available to homeschoolers in the Charlotte and surrounding regions ~ from Rock Hill to Raleigh. • List of TEEN events, activities & clubs for the 13 & up crowd. 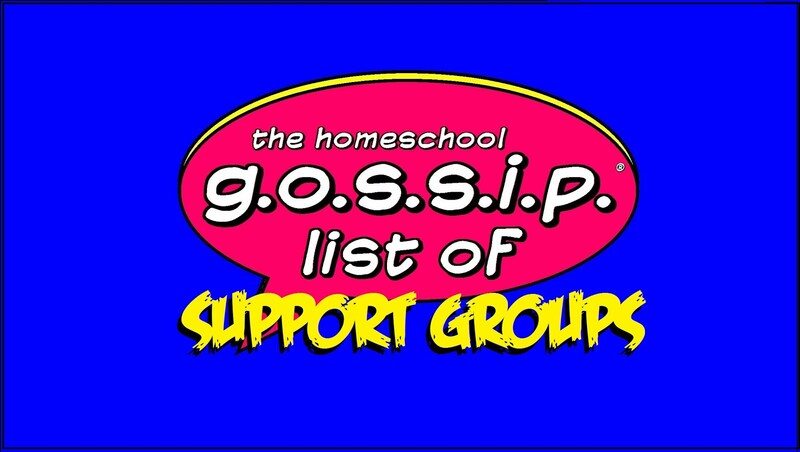 • Sponsored List of current Homeschool Enrichment Classes & Services being offered. 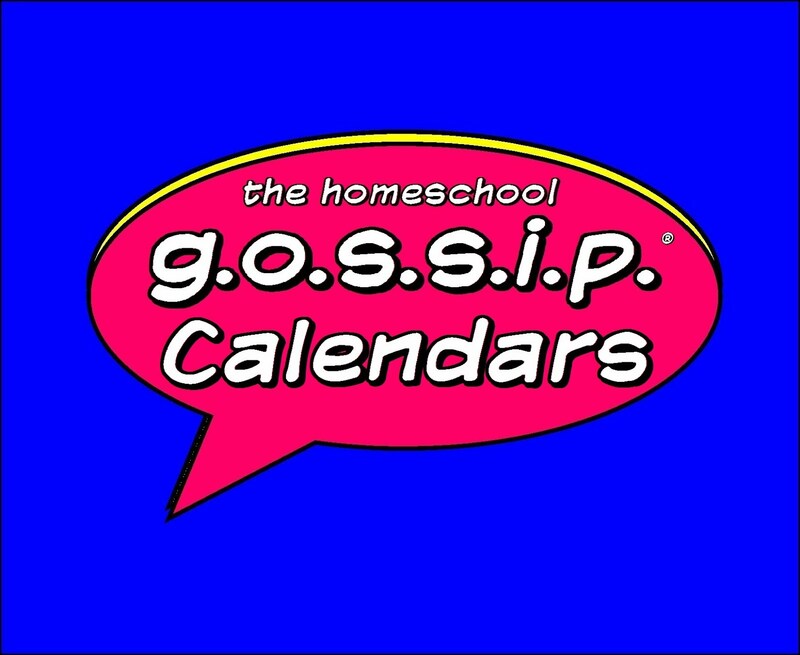 • Sponsored List of current Homeschool Special Offers, Places, Activities & Events being offered. 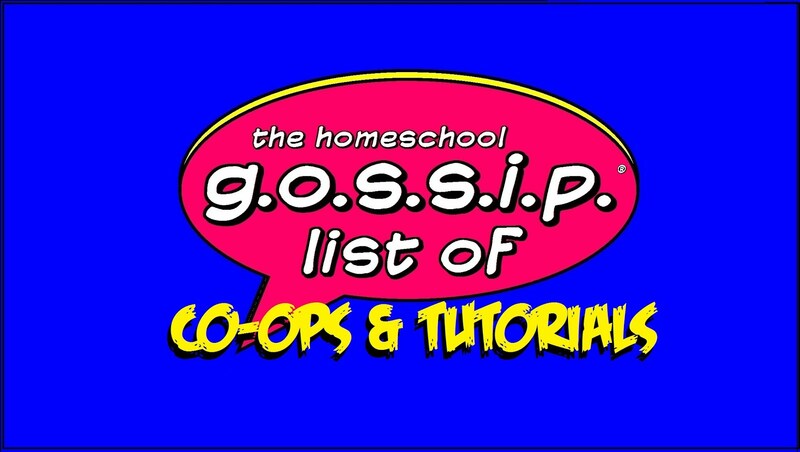 • Homeschooling FAQs & Free Resources for those who are considering or new to homeschooling.